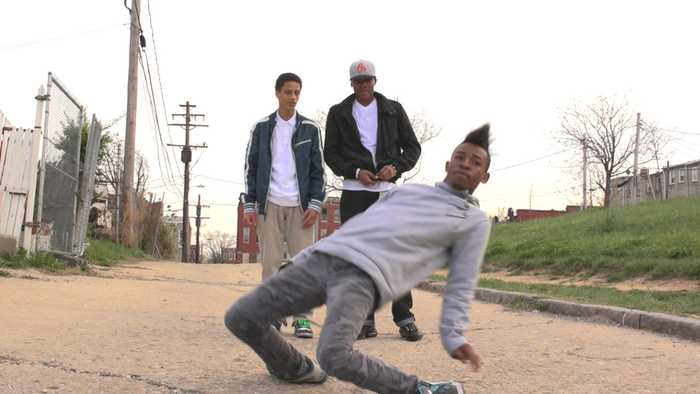 We close out the show with a sneak preview of the short film and documentary project Broken House, which explores house music, dance and culture in Baltimore. We talk with Khoran Lee, filmmaker and director of Broken House, veteran of the US Army and Morgan State alum; Danielle Evans, production assistant for Broken House, Baltimore City public school teacher and basketball coach and Morgan State alum; and Aaron Wiggins, cast member of Broken House and Morgan State alum. They are raising money for their film on Kickstarter.